As a buyer, you are entitled to know exactly what you are getting. 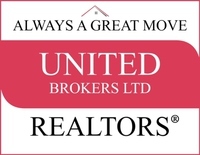 Don’t take anything for granted, not even what you see or what the seller or listing agent tell you. A professional home inspection is something you MUST do, whether you are buying an existing home or a new one. An inspection is an opportunity to have an expert look closely at the property you are considering purchasing and getting both an oral and written opinion as to its condition. Beforehand, make sure the report will be done by a professional organization, such as a local trade organization or a national trade organization such as ASHI (American Society of Home Inspection). 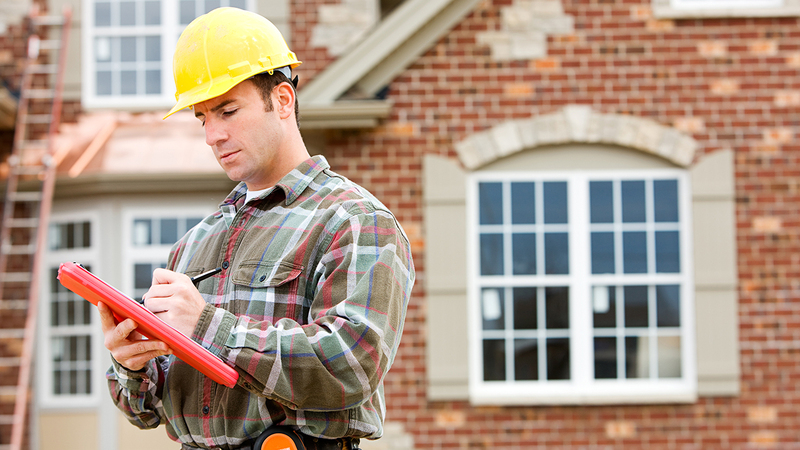 Not only should you never skip an inspection, but also you should be present with the inspector during the inspection. This gives you a chance to ask questions about the property and get answers that are not biased. In addition, the oral comments are typically more revealing and detailed than what you will find on the written report. Once the inspection is complete, review the inspection report carefully. You have to demand an inspection when you present your offer. It must be written in as a contingency. If you do not approve the inspection report, then do not buy the home. Most real estate contracts automatically provide an inspection contingency.